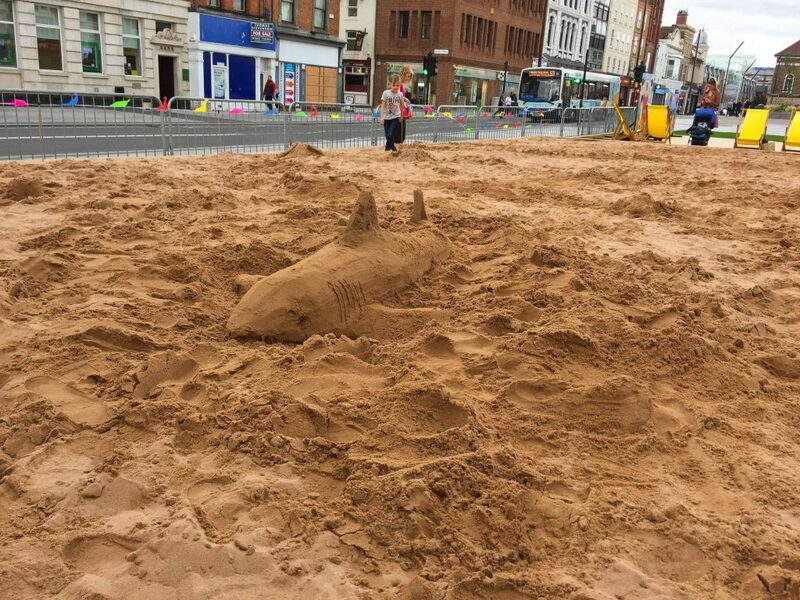 Stockton-on-Tees may not be a million miles from the beach but you don’t expect to see sharks and dolphins swimming down the high street! 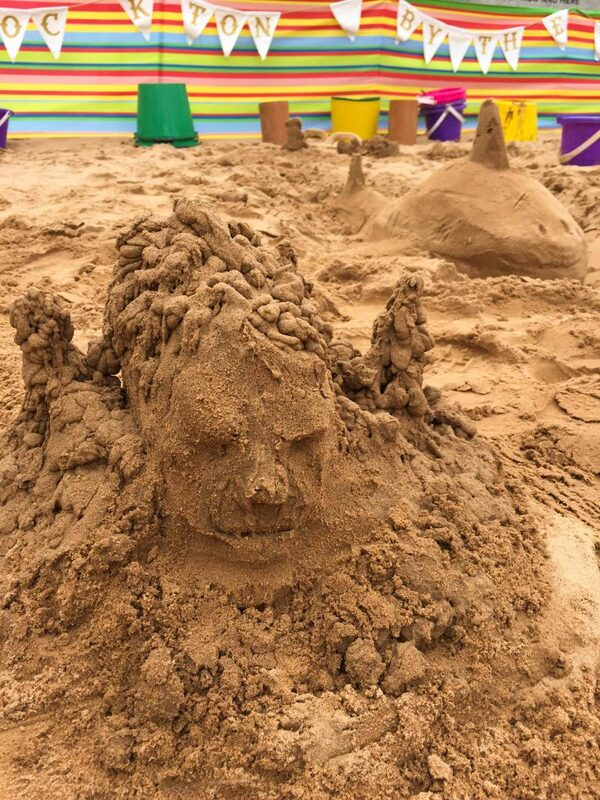 Except maybe, when sand artists Sand In Your Eye are in town. 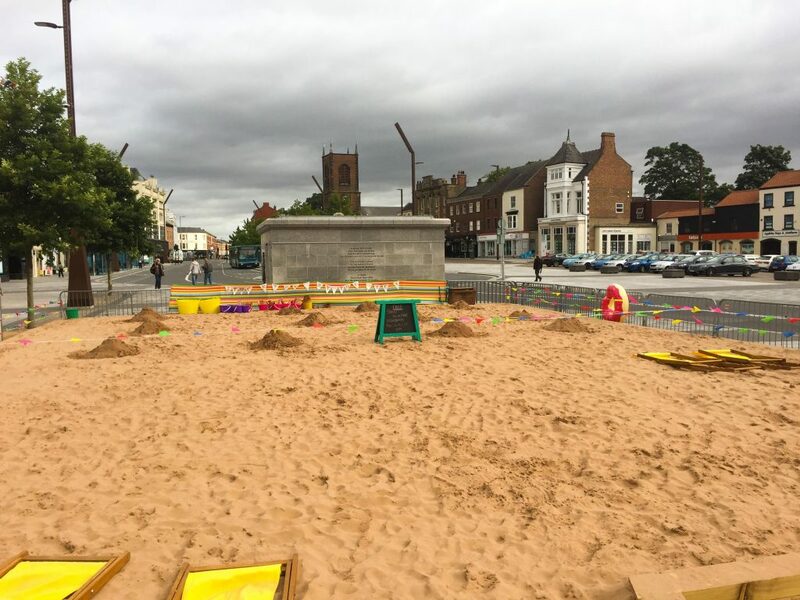 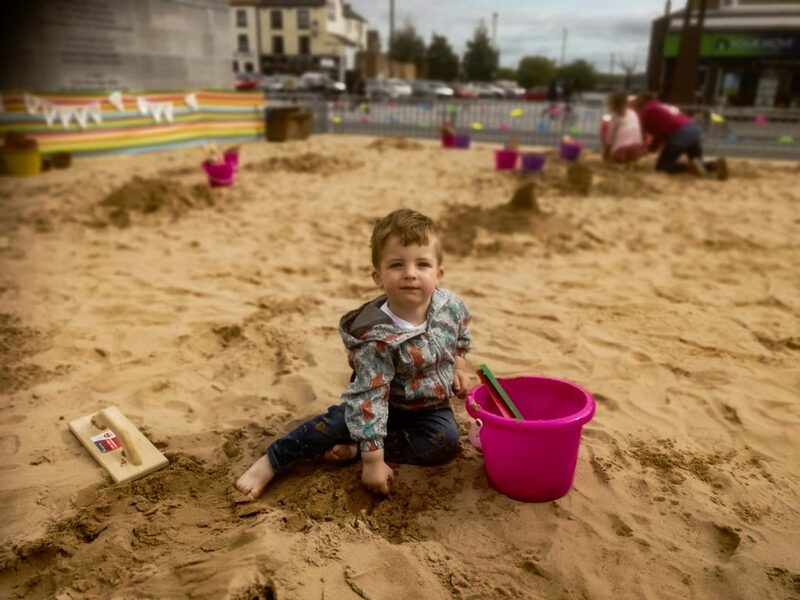 Claire Jamieson and Rich Spence were asked by Stockton-on-Tees BID team to come down for the day to run drop in sand sculpture workshops for people looking for things to do with the kids at their urban beach on the high street. 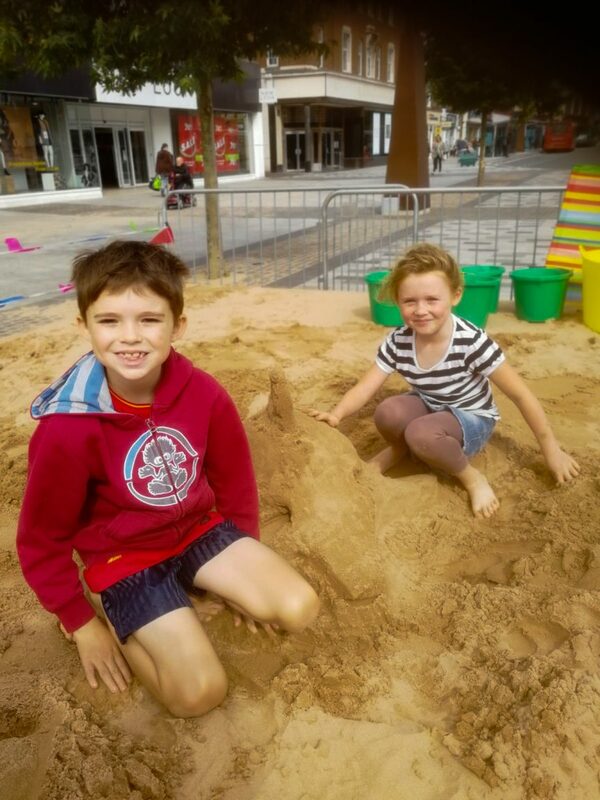 Claire and Rich showed them all professional sand sculpting techniques such as compacting, shaping and smoothing, hand stacking and how to add water to make dribbly features on their sand sculptures. 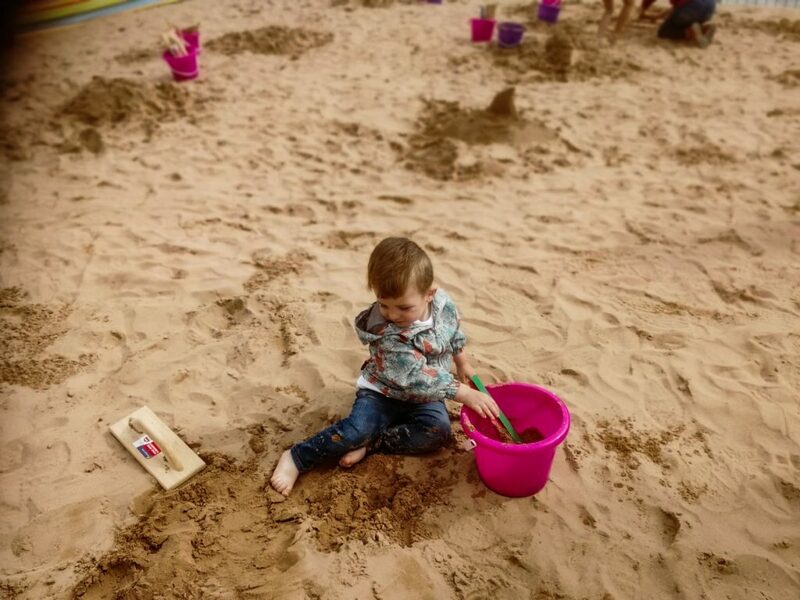 They had a really fun day; the families and children were really enthusiastic and imaginative. 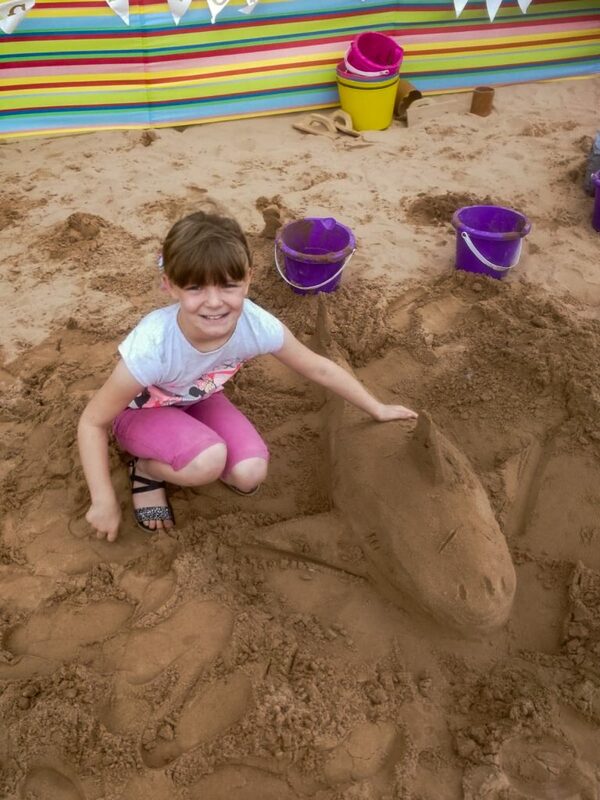 The most popular things to make were sharks, dolphins and giant sand castles. 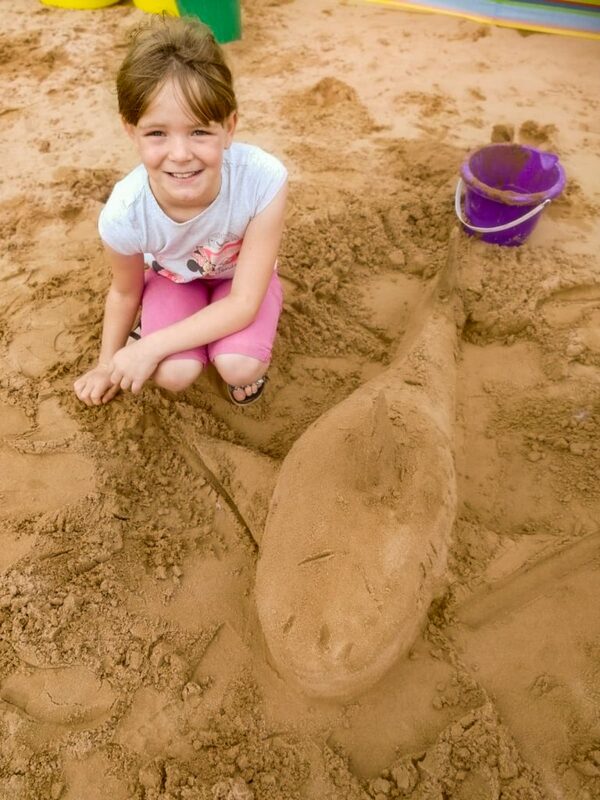 They even had real life mermaids and pirates come to visit them!